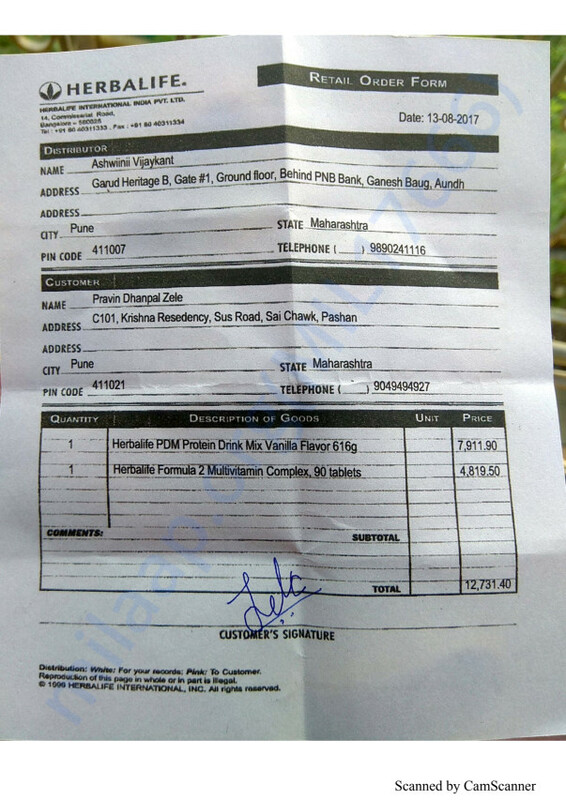 Hello Everyone, I am a Pune-based businessman Pravin Zele. I am 37 years old. I am a former state-level hockey player. I am attempting 121 half-marathons (21 kms) on a barefoot in 121 days with an aim to find a place in the Guinness Book of Records and Limca book of records. I started my epic barefoot journey on 1st of May, 2017 and plan to complete it on August 29, 2017. As I write this appeal, I am on my way to run my 96th barefoot half marathon. As I mentioned, I was a state-level hockey player. In one of my tournaments, a ball hit me in the eye. Due to an inadequate medical attention, I lost my right eye for good. I am dedicating my attempt of Guinness Record to the cause of ‘No more avoidable blindness’. I usually start running at 4:00 am and continue for two-and-a-half hours till 6:30 am. My diet mainly includes protein shakes and salads. Many running enthusiasts join me on the way every day. At the end of the day, I share the photos of the people running with me on social media to inspire others. Last year (2016), I performed a similar feat in a 21-km run for 100 days. 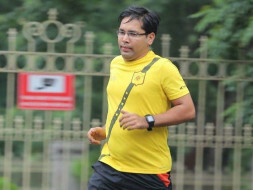 I have been running for the past five years and have participated in over 500 marathons till date. I have done half-marathons of 21 km in 1 hour 37 minutes. After I started running, I have managed to lose 25~ kg till date. I am in dire need for funds to continue my nutrition, medical/physiotherapy expenses which are essential part my quest to attempt Guinness Book of Records and Limca book of records. Fruits and Vegetables. : 60 Rs. Energy Drinks : 80 Rs. Milk and Enriched Diet food for runners : 150 Rs. I appreciate all donors who helped me fulfill my dream. I will be grateful for every penny that you sent for my support. 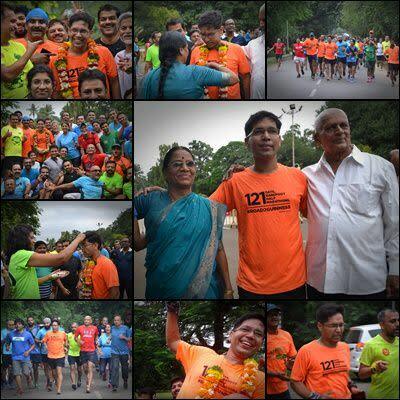 I have successfully completed 121 half marathons on 29th August. 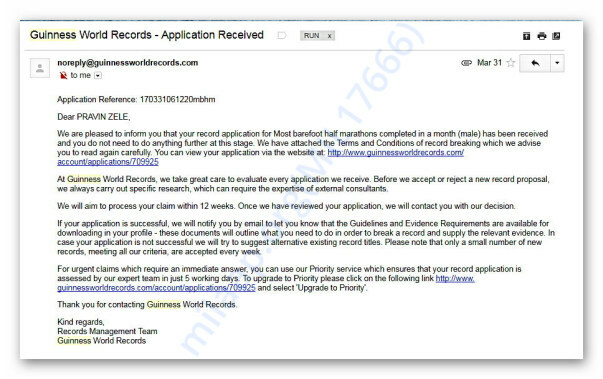 I am done with the documentation with Limca book of records and am almost done with the paperwork with Guinness book of World records and will be filing them soon. 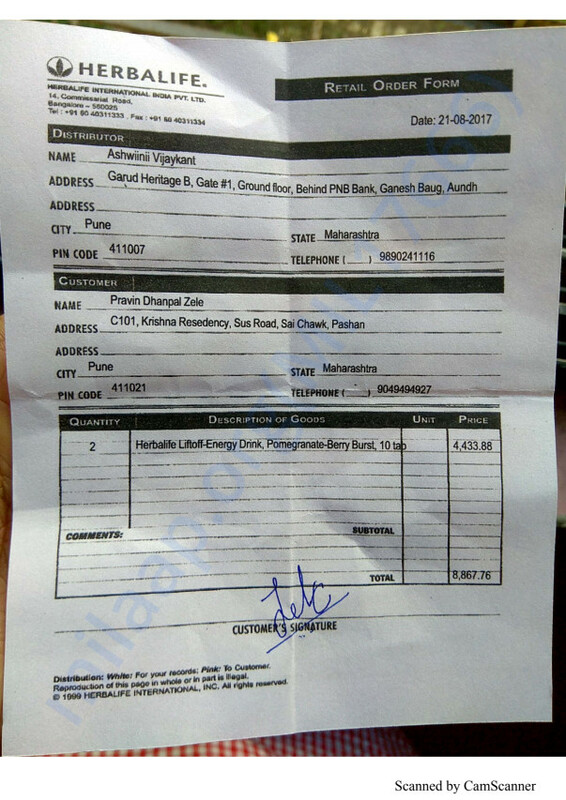 मी तुम्हा सगळ्यांचा सदैव ऋणी राहीन! धन्यवाद. My 100th Consecutive barefoot Half Marathon. What a day it was ! My dad and mom were present on the finish line to witness this milestone. It was a surprise to me and was bit emotional to see my parents and was very happy to see them. There are around 130~ runners in Pune who were waiting for me in University of Pune Campus (start point) even before I reached the place. I was completely overwhelmed to see them and their love, respect towards me and my mission. Everyone wished me luck for the remaining days of running. There are still 21 days for my dream to come true. So far all of you have shown amazing support and I am grateful for your support. Great effort, Pravin. Keep dreaming. Hi Pravin, wishing the very best and looking forward to joining you on the D Day. May the same zest be with you, success handhold you, in all your endeavours, in this lovely journey called Life. Great going praveen. All the very best on the road to the Guinness record.